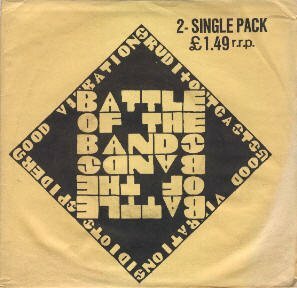 This set contains two singles wrapped in the usual Good Vibrations folded poster sleeve. 2500 copies issued. 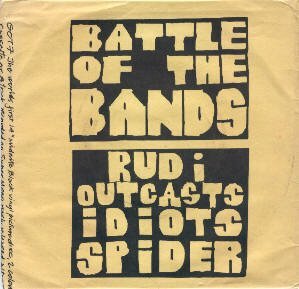 Release date possibly slightly earlier, in late 1978.